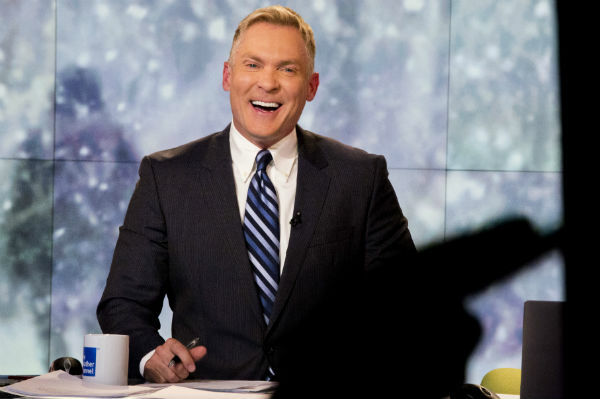 On Tuesday and Wednesday, The Weather Channel anchor Sam Champion is scheduled to fill in for HLN meteorologist Bob Van Dillen on Morning Express with Robin Meade. TVNewser notes Champion’s contract with The Weather Channel is up soon. He went from hosting the network’s flagship morning show to hosting a primetime show. Champion, from time to time, had served as a guest host on Nancy Grace during its run on HLN.